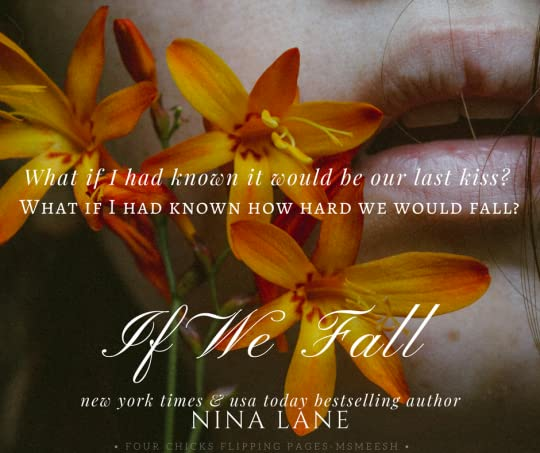 If We Fall by Nina Lane is an utterly raw heartbreaking love story that takes an unexpected twist and turn. Broken flawed characters and raw emotions sets this book apart as Lane grips readers right off the opening pages. Hearts will be torn as Cole and Josie tell their unique story. Josie is haunted by these nightmares and vision whereas Cole is a broken angry bitter man. But what happens when these former lovers are reunited? Can they fall back into that place of love? Or will an unexpected twist be their downfall? 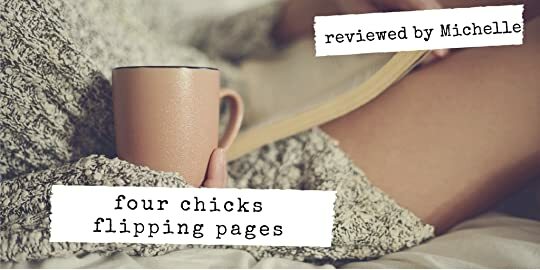 As always,Nina Lane sweeps readers away with her profound words and flawed characters. This is a story where you are automatically gravitated to the heartbreak and yearning. Emotions runs deep and throughout the book, readers will be left wondering what’s in store for Josie and Cole in book 2 of the duet.